« Islamic State acquires nuclear materials: a dirty bomb threat? 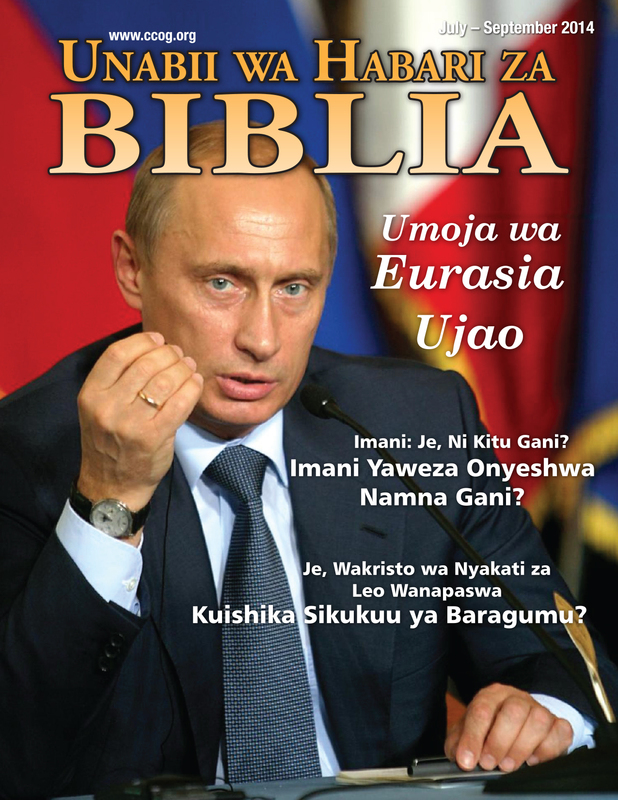 The latest edition of the Bible News Prophecy magazine put out by the Continuing Church of God is now available online in both the Spanish and Kiswahili languages. Here is a pdf link to the Spanish version: Noticias de Profecía de la Biblia Julio-Sept 2014: La próxima Unión Euroasiática. Here is a pdf link to the Kiswahili version: Jul-Sept 2014 UNABII WA BIBLIA: Umoja wa Eurasia Ujao. 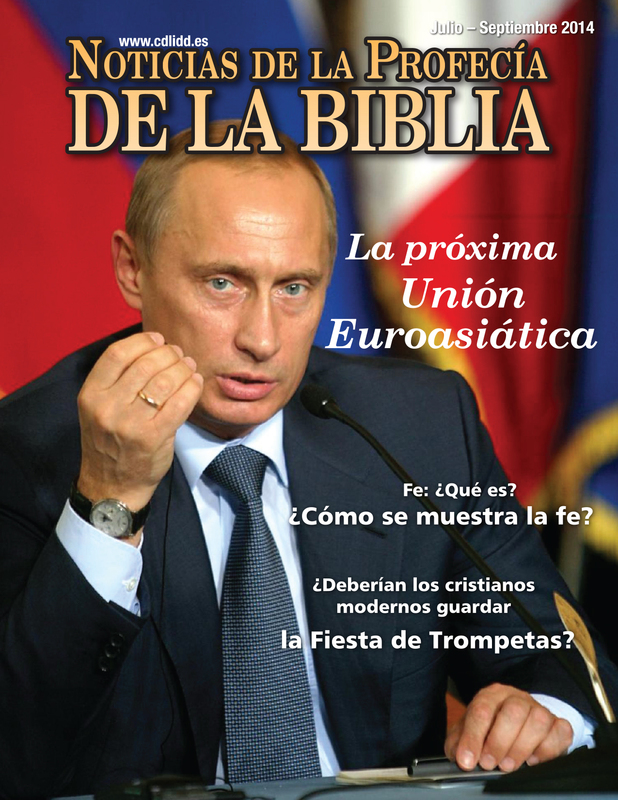 Here is a pdf link to the English version July-Sept. 2014 edition of Bible News Prophecy magazine. The Continuing Church of God is reaching people in many languages around the world. This entry was posted on Friday, July 11th, 2014 at 12:26 am	and is filed under COG News.